Our services are available 24/7. In Pontefract, Dewsbury, Stanley, Normanton, and Horbury we are trusted for quality services in boiler installation and general maintenance practice. 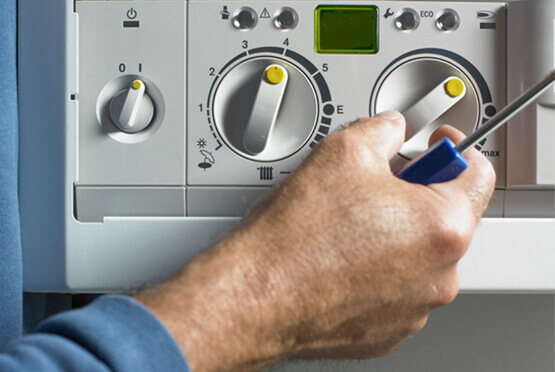 We are also experts in gas and boiler leaks repairs, boiler servicing, boiler repairs, central heating installation and central heating repairs. Our professionals have all the necessary skills and experience to handle any type of boiler challenge. Our customer desk is open each hour of the week. We are always ready to listen to and cater for your needs. Our free boiler consultation service enlightens you on the available packages and the best way of exploiting the opportunity. Whether you want to install, replace, upgrade or repair a boiler, we are here to provide a remedy. For each question you have, we have a ready answer. For a dozen years now, we have managed to service countless heating systems of all models, shapes and sizes, and on different locations. Our operations have been exceptional and wonderfully managed. At Eco Efficient Wakefield, we respond to all your boiler emergencies with unequaled urgency. Contact us today.